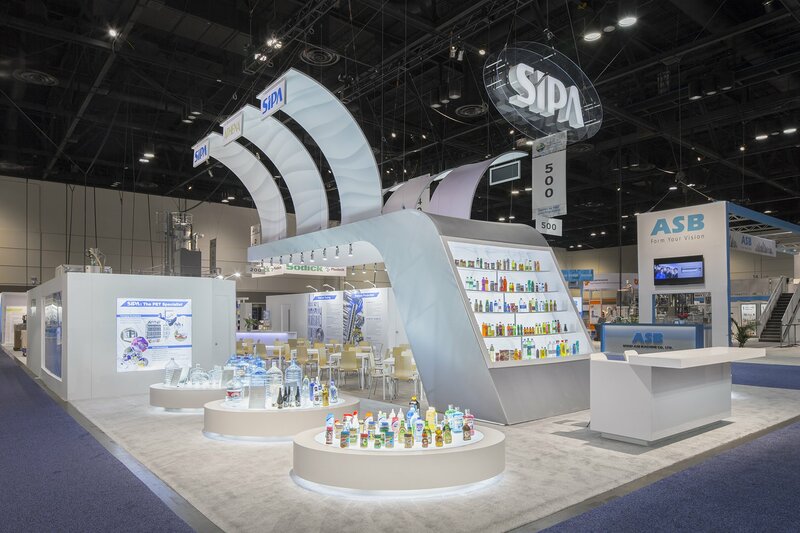 Tradeshows - CEES SMIT, Inc.
We gladly consult booth designers and exhibitors in the early design stage on practical matters, and the actual implementation of a project. 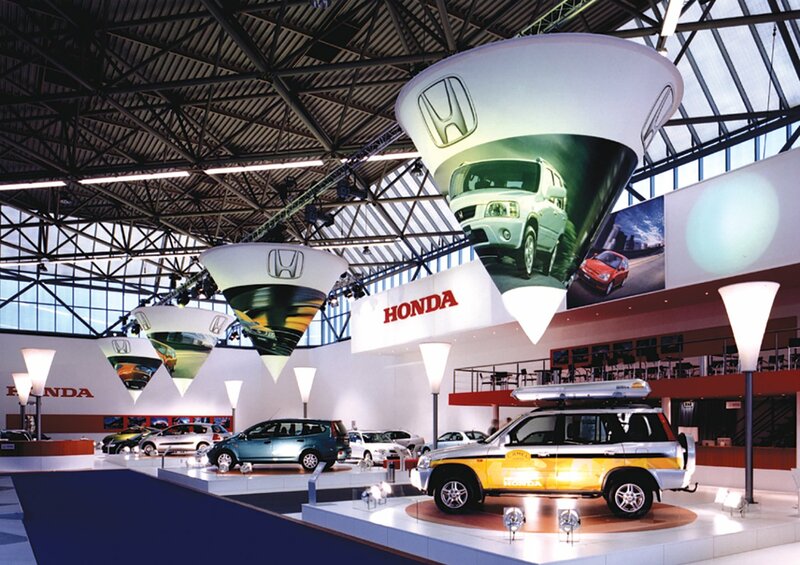 The creation of effective and impressive tradeshow concepts requires expertise and involves a number of different elements: design consultancy, project management, prepress and production of graphics, aluminum structures, finishing, pre-fitting, logistics and installation. At CEES SMIT you will find all of these disciplines under one roof. We are committed to support our customers during the entire process, anytime and anywhere. We specialize in tradeshow solutions that include 3D printing, electronic printing, and animated LED. All of our exhibition concepts are built and pre-fitted prior to being delivered, fitted or installed on location. With offices in the U.S. and Europe, CEES SMIT supports customers on a global scale with building brands. With over 4 decades of tradeshow experience, we will take care of our customers. Having decorated thousands of trade shows around the world over the years, we have a team of experts to support you from start to finish.